Imperia Furs & Leather produces fur garments for women, men and kids. All garments are manufactured in the city of Kastoria, where our design studios are located. Public access is restricted as we are preparing our new collection and no designs should be leaked out before they are officially released. The company produces fur garments made of chinchilla, lynx, sable, marten, mink, swakara, raccoon, fox, and seal. Our designers combine fur with python skin, leather, feather, lace, silk, Swarovski crystals and even different varieties of fur combined together in order to create innovative designs of finest quality. Both creativity and innovation lead to the best designs the fur industry has to offer. 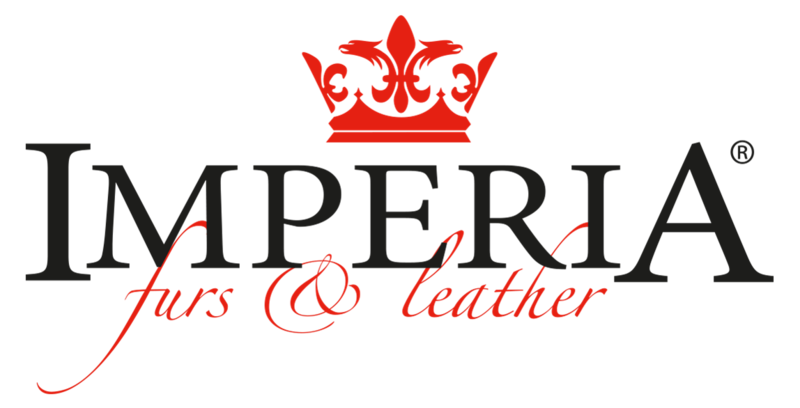 Imperia Furs & Leather guaranties the finest quality and the latest designs that best reflect the needs of its customers. Besides, specially tailored and personalized fur garments can be manufactured. Design, color, size, everything can be tailored to our customers’ needs. Our customers can even order a fur coat with their name printed on it.